The online business has ended up being continuously engaged and the right solutions for your business are to a great degree indispensable in growing deals and furthermore upgrading your business. 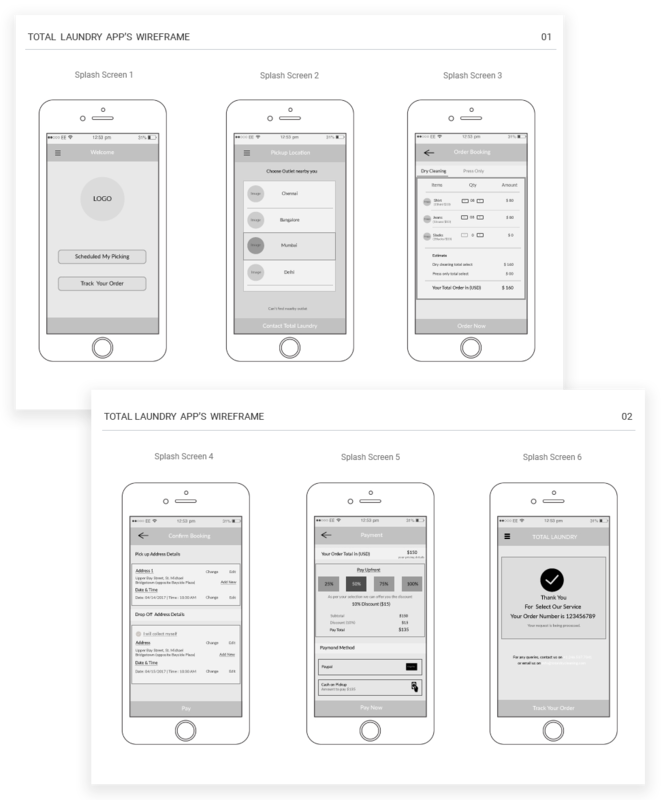 Customer's essential was to develop an android flexible application for Laundry Service Management. This is to urge their clients to put in their attire demands. The primary goal of LaundryNcart is to give your Laundry business the essential programming framework to deal with a portable workforce, streamline pickups and deliveries of clothes and manage timely appointments to your clients. Additionally transform your business into an exceptionally streamlined on-demand advanced space. 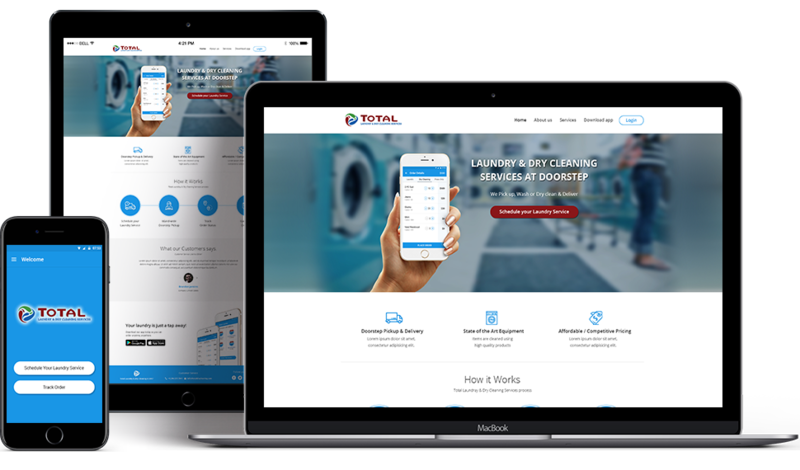 Gives adaptable and business-particular features to deal with a far reaching on- demand Laundry business.